If you are currently re-designing or renovating your bathroom at home, then one item of furniture that you should certainly consider investing in is a wall hung mirrored cabinet. 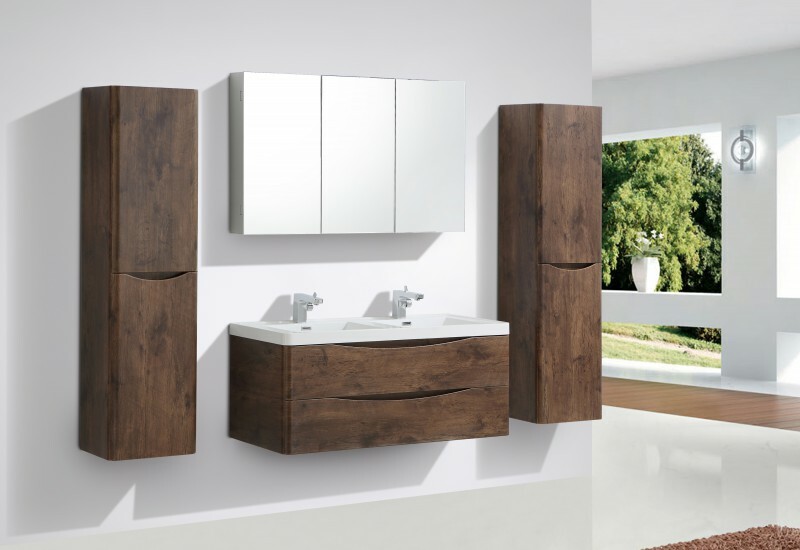 The size and style of cabinet will depend on the size of the bathroom and the style of the rest of the fittings that you have already installed or are planning on installing. The more common and most popular mirrored cabinets will come as either a one door cabinet with one mirror covering that entire door, or a two door cabinet that will open from the middle, with a mirror on each door, so in effect providing two small mirrors; most of the time each door will have a framed edging, although some double door mirrored bathroom cabinets will have a more contemporary look, with the mirrors covering the entire surface, providing clean sharp edges and no frame. Most cabinets will also have a small light fitted to the inside of the cabinet for lighting up the storage space as well as in some cases, providing a back-light for the mirrors if necessary. The most suitable and common place to hang the mirrored cabinet of your choice would be above the vanity unit and/bathroom basin. 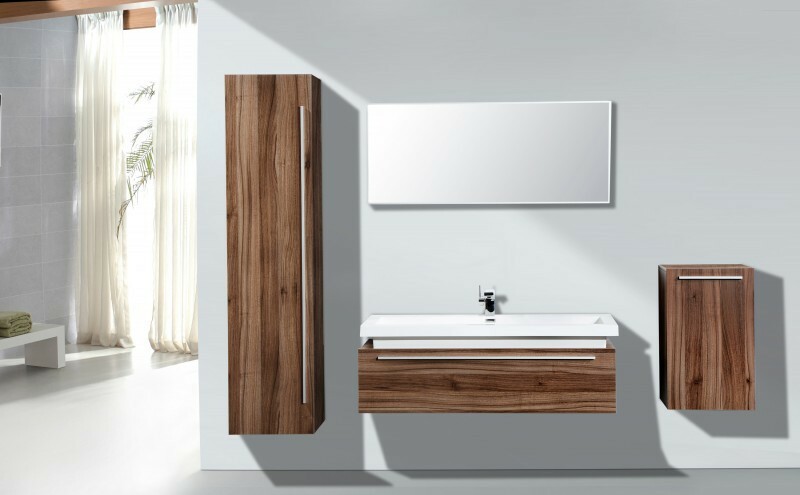 Hanging the cabinet above your bathroom sink and vanity unit (if you have one) makes perfect, logical sense as it then can be used as your shaving/make-up mirror and is probably the most convenient place for storing toiletries, toothbrushes and toothpastes. Having all your bathroom products in this one place is very handy and also it helps to avoid making the bathroom and bathroom basin area too cluttered and messy. Some cabinets, especially the double door styled cabinets, offer a great amount of storage space, so you will be pleasantly surprised with just how many items you can neatly store away inside, so you know where everything is and it will always be within reaching distance when standing in front of the mirror, which is where most of us spend more of our time.